Here’s another famous enzyme from Japanese. The NAKAKIREI. Distinguished by the white packaging and blue letterings, this enzyme has been around for a few years helping. A few reason why you are having indigestion and how a good enzyme like Nakakirei can help. 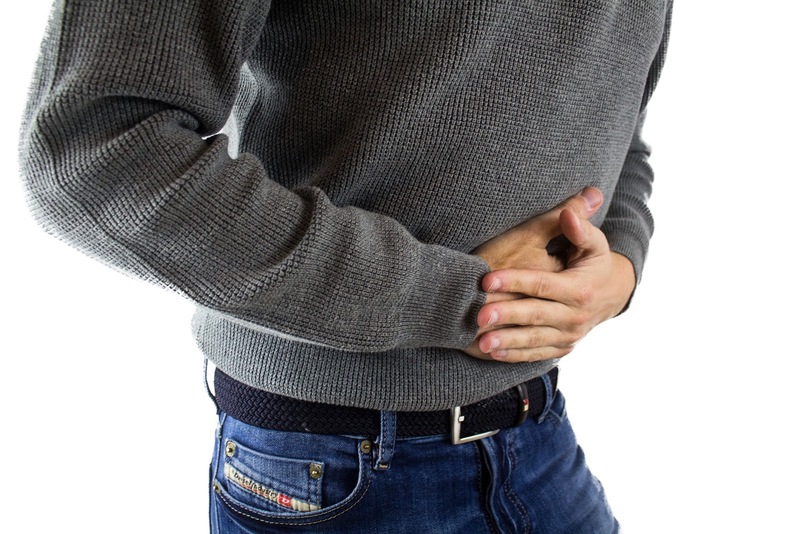 There is a possibility that the environment around your digestive tract is not good. It might be losing a few good bacteria and do not have enough self-produced enzyme that is needed for digestion. This can cause a bloaty stomach. You might not be actually fat, but a bloaty stomach made you look like one. Have you ever wondered why Japanese has one of the slimmest body and lowest obesity rate in the world? Even with so much carbohydrates (rice), they consume a huge amount of raw food too, which produces good enzymes to help digestion. They help by digesting food fully in your digestive tract. If you have bad bowel movement, this will greatly help too! The reason why Nakakirei is so good its because of the main ingredient, the KOJI bacteria, made from miso, the soybean Japan is famous for. KOJI contains many enzymes to break down lipid, carbohydrates and protein. They are manufactured under strict conditions in the factory, most importantly the temperature at 48°c and 100% made out of natural ingredients. 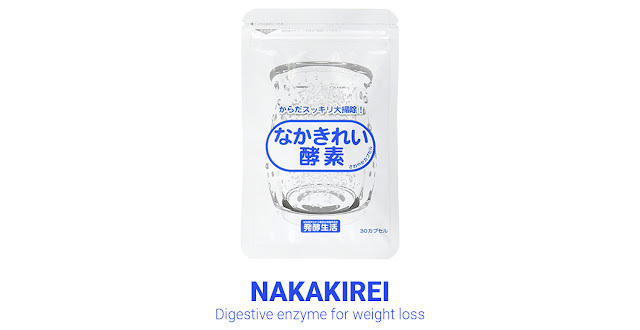 To sum it up, Nakakirei helps indigestion by digest your food fully, then improves your stomach environment then cleans your stomach by not leaving traces of food in there.